Laravel is a delightful framework that provides a way to build super fast and secure web applications! If you're in need of custom-built tools to help you run your organization, please drop us a line. We're especially excited to work with governments, civic tech, and researchers. We build very small templated WordPress sites for those on a budget. 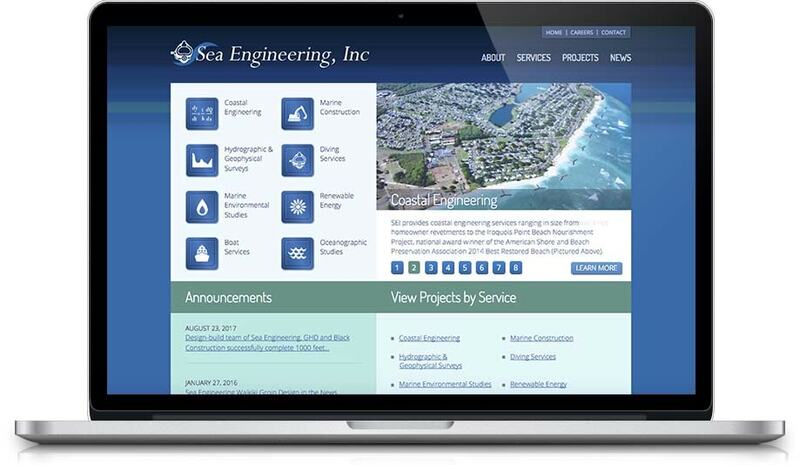 We also build large, complex sites that require a custom theme. Get in touch with some details about your project and lets' set up a time to chat. We'd be excited to learn about your organization! 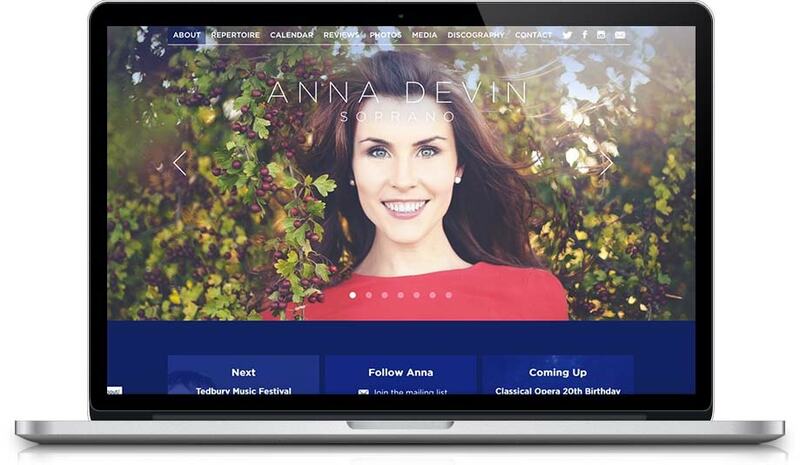 We built a very customized WordPress instance for one of today’s brightest young sopranos, Anna Devin. Check out the custom calendar pages, photo gallery, and twitter feed on the homepage. 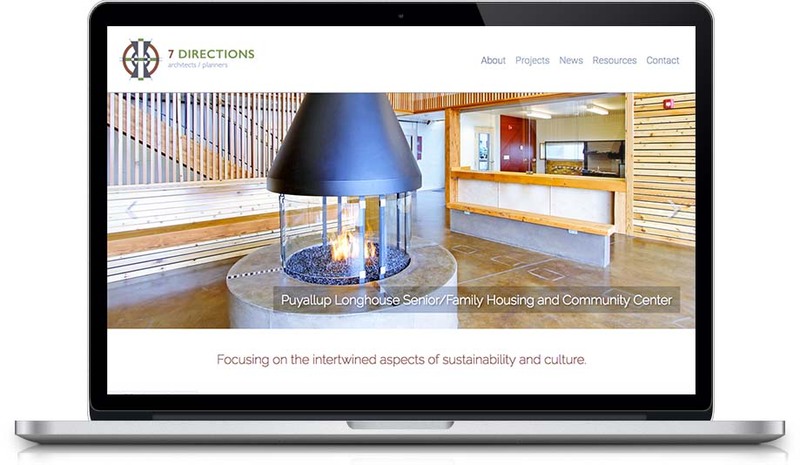 A very customized, responsive, WordPress site for award winning architects focusing on sustainability and culture. Check out the projects page and blog. 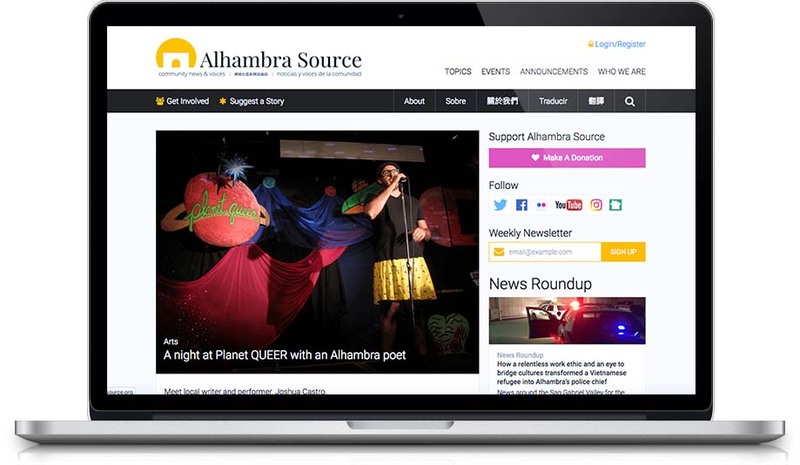 Community journalism for the city of Alhambra, CA. Alhambrans can write stories, publish photos, and videos. 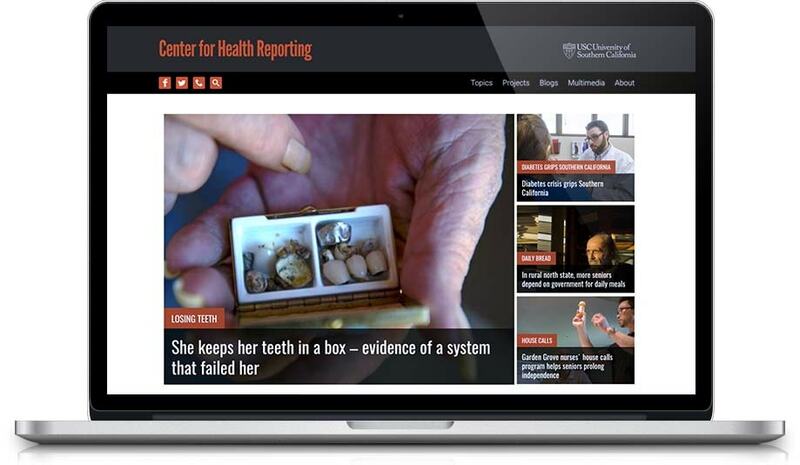 A project of USC Annenberg School for Communication and Journalism. A custom built WordPress theme configured to make site updates super easy for the client without having to learn a bunch of HTML. Check out the project pages. Another WordPress site with a custom theme and custom development. Make sure to check out the projects page and the photos on the individual projects. 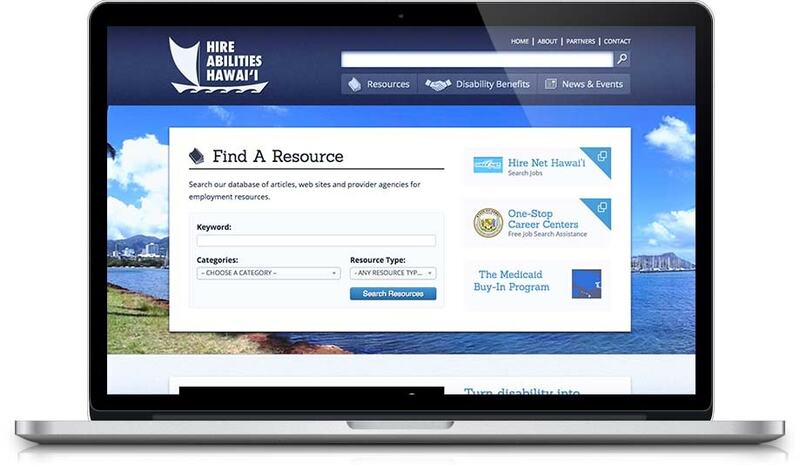 A collaboration of local government and the University of Hawai‘i to help employ individuals with disabilities. Check out the find a resource feature and the video library. 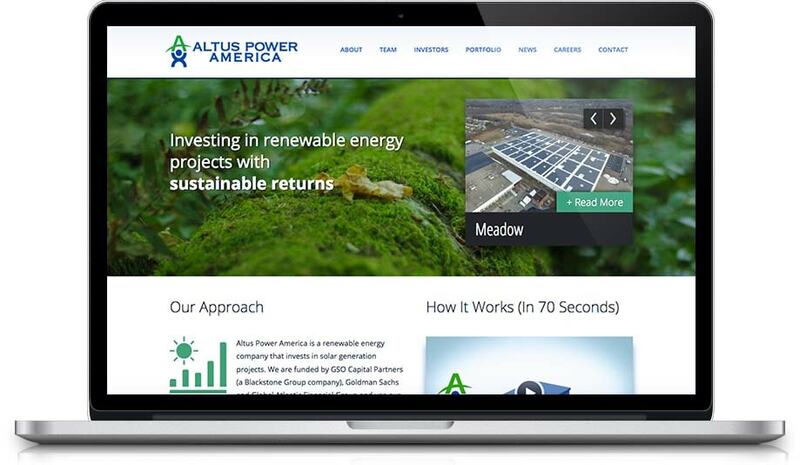 We built and designed the entire responsive website using Drupal 7. Make sure to check out the custom work on the classes pages and personnel directory. A USC Annenberg project funded by the California Healthcare Foundation covering health care in California. 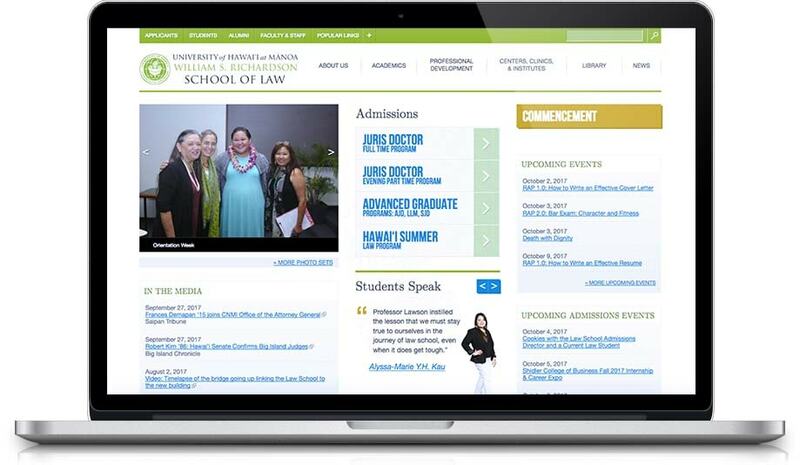 Make sure to check out the multimedia and topics pages. Laud started out as a trained civil engineer, but his love for technology has driven him to eventually channel his passions into a career in web development. 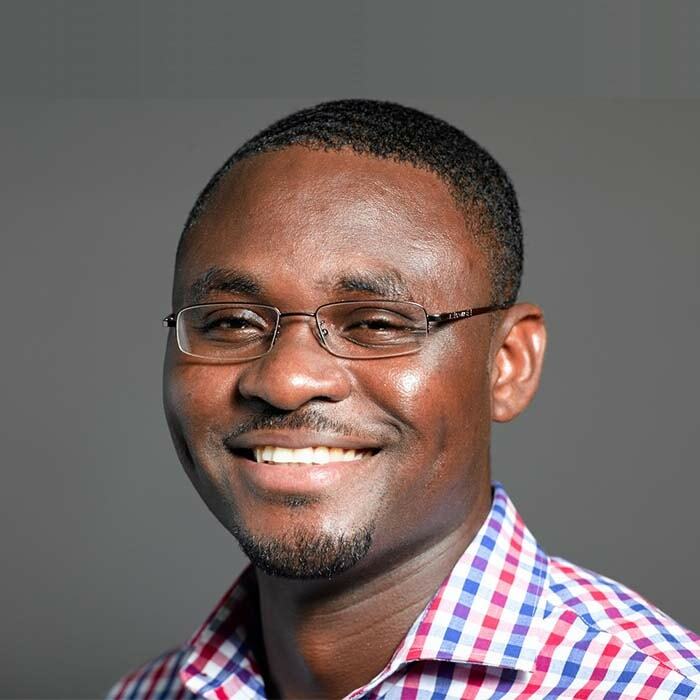 His dream is to employ the power of the internet in creating tools that will empower small to medium-sized businesses/organizations who are involved in making a direct impact on the lives of the average person on the street, especially in his home continent of Africa. Tim has been designing and developing websites professionally since 2000. Over the years he has worked on hundreds of websites in a variety of environments ranging from Fortune 500 Companies to the local yoga shop. 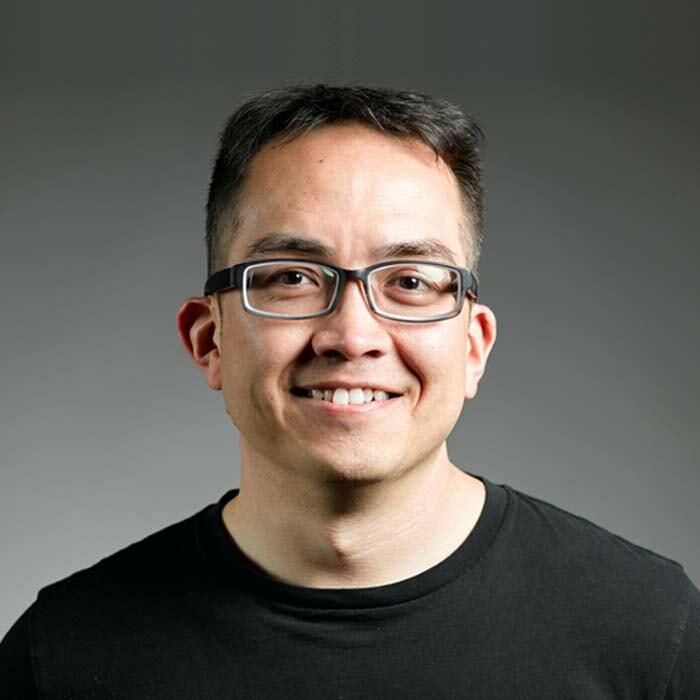 He has a strong interest in data visualization and open source projects. Check out his tool for visualizing car collisions in Seattle.